I was lucky enough to meet David Clover at the event on Wednesday. His grandfather Alfred J West was an early film-maker who showed many of his works at the Regent Street Polytechnic. David has put together a very comprehensive website about his grandfather’s work. The Polytechnic did not just show the first movies in the UK, but hosted the first x-rated movie screening too: Life Begins Tomorrow (La Vie Commence Demain), in 1951. 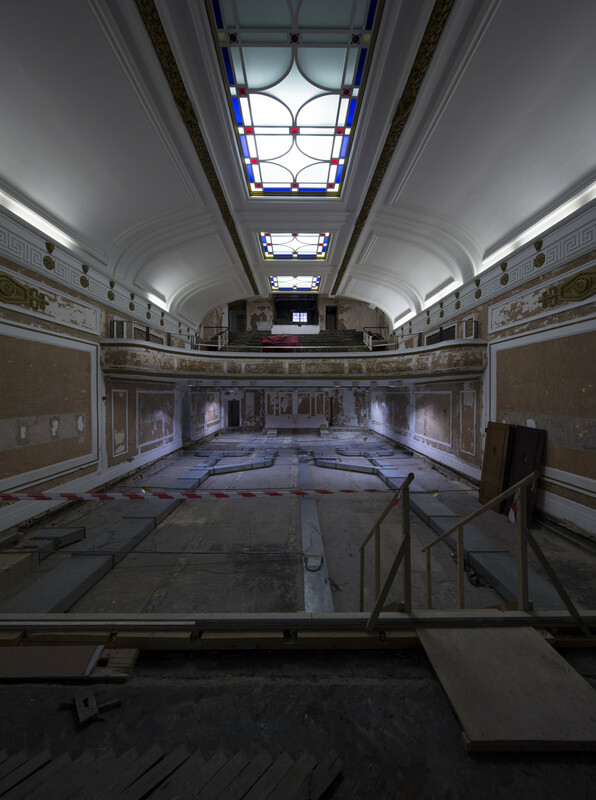 The site as I saw it was covered with scaffolding and a false ceiling – apparently the true volume of the cinema will be twice what I could see. The cinema will seat 200 people, and will show general release films as well as hosting special events such as lectures and screenings of work by University students. 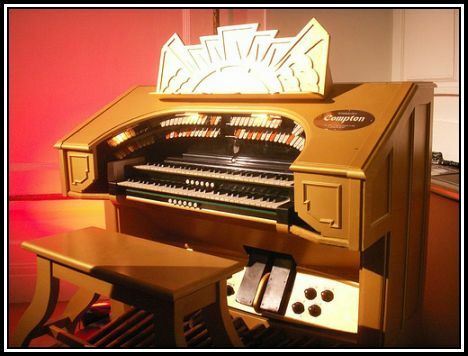 The Compton organ was installed in February 1936, and will take pride of place in the new cinema (yes, it will rise into position in front of the screen). It will be used for film screenings and recitals by musicians including the University’s own organ scholars. The organ pipes are housed above the screen and will remain hidden as they were always intended to be. I was told that they are adding toilets to the venue. I can begin to see why it closed in 1980, quite frankly. If the project stays on track, the Regent Street Cinema will open in April 2015. 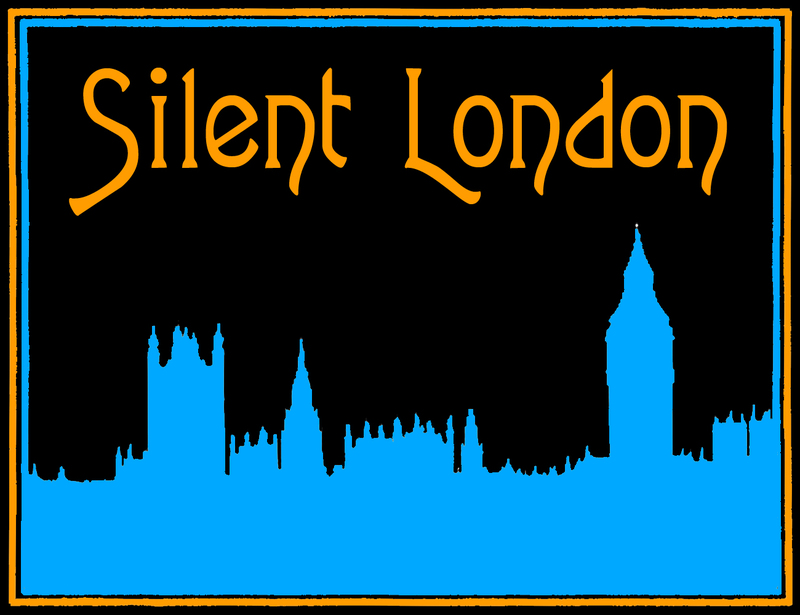 We can start lobbying them to show silent films now. The University of Westminster is still raising funds towards the restoration of the Regent Street Cinema. You can make a donation, or name a seat in honour of yourself or someone you admire. Fantastic article about cinema! I am trying to look into the relationship between cinema and the city. Always glad someone notice how important cinema is.